Family game nights are popular. But, have you ever thought about changing your family game night to a Family STEM Night? There are plenty of activities that require participants to think like an engineer or a scientist to identify and solve problems. Families can work together to use the engineering design process just as STEMists do with their Groovy Lab in a Box. There is no better way to learn than to learn while having fun! Invite the whole family—grandparents, cousins, aunts and uncles! Check out these five family fun STEM activities you can do at home. Each family member, or family team, will design and construct a tower on a flat surface like a table or a floor, using only index cards, masking tape and scissors. Building can go on for a long time, so it is best to agree on a set period of time for building your tower. Once the time starts, grab your index cards and masking tape and get to work. Your STEMists may experience frustration as their initial attempts may collapse and cause them to start all over. This STEM challenge will have your STEMists problem solving and revising to accomplish the task in no time! Another fabulous team-based STEM activity for any age is cup stacking with rubber bands. You will need six plastic disposable Solo cups, rubber bands and string. Each team will get one rubber band that has four strings tied to it with enough string left to grab on to. The teams will be instructed to build a 6-cup pyramid by only touching the strings attached to the rubber bands. This STEM challenge is an excellent team building exercise and promotes siblings work together to be successful. It also can be extremely competitive as each team tries to be the first to complete their pyramid. Have each family member grab a sock and place it over one shoe. Then, head to the park or your local nature trail for a family outing. When you return home, remove your sock and spray it with water. Then, place the dirty, wet sock in a plastic Ziploc bag and seal. Next, tape the bag to a window. For the next two weeks, watch what grows in your bag. Remember to write your name on your bag so you know which one is yours. 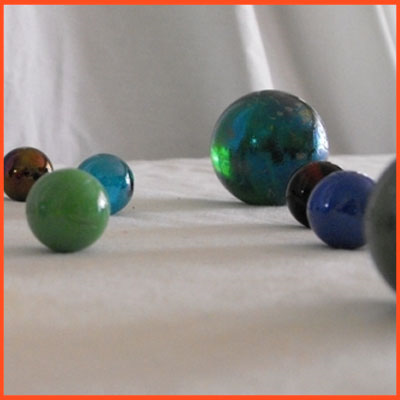 Your STEMists will love this activity. Provide three sizes of paper and one paper clip. Ask each family member, or team, to create three paper airplanes. Ask them to explore the different ways to make wings, the nose tip and the tail. Tell them to try the paper clip in different areas of the plane to see how the added weight affects the flight. When each person or team experiments with their planes and chooses the best of the three, hold a competition to see which plane takes the longest flight, or the farthest flight. Adrianne Meldrum, private tutor and author of The Tutor House blog , uses Jenga, a classic game of physical and mental skill, to teach her students in a unique way. Jenga can be customized for any subject – from spelling, addition, subtraction and more complex equations. Jenga can be used to inspire team building or an entertaining learning opportunity for STEMists to learn more about their family members. Check out Meldrum’s resources to create your own DIY Jenga game for family fun. 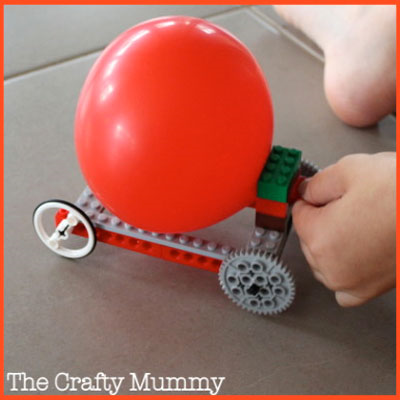 Your Family STEM Night can be as simple or elaborate as you make it. The best part about Family STEM Night will be the quality time parents and children spend with each other. Creating, exploring, designing, and building while playing games is a groovy way to learn! 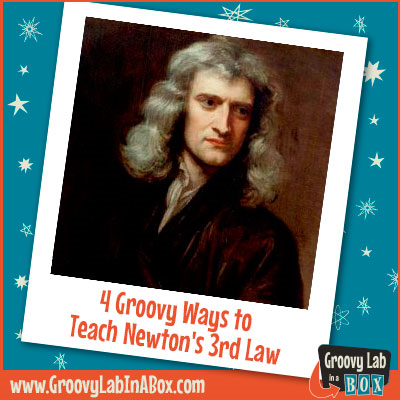 For more groovy learning try Groovy Lab in a Box today! Each box contains everything you need to learn about and do hands on science, technology, engineering, and mathematics (STEM). Most STEMists learn to appreciate vibrations as an infant when they hear their first lullaby. And, many learn to love singing children’s songs with the accompaniment of maracas, drums and triangles in preschool and elementary school. But, do STEMists completely understand the energy of sound vibration— how we are able to hear and feel sound? Sound is more than noise; it is energy. A groovy way to teach your STEMists about sound is by listening and seeing sound waves through simple activities that demonstrate the three characteristics of sound: pitch, volume and frequency. Here are four activities you can do with your STEMists to learn about the energy of sound vibration, and how it can be seen and heard. Have your STEMists place their fingers on their throat and hum their favorite song. Or, ask your STEMists to hum a tune through a kazoo. Ask them to discuss what they feel. Then explain they are feeling the vibrations of their vocal chords, which vibrate to make sound. The vibrations you feel when you hum are how we make and hear sound. You will need a tuning fork (available from any musical instrument store) and ping pong ball. Strike a tuning fork and place one of its tines against ping pong ball. Discuss sound waves and what happened to the ping pong ball. Why did it move? Talk with your STEMists about the changes in vibration in relation to the changes in sound. All you need for this activity is a metal spatula. Lay the spatula on a table or student’s desk with its handle extended over the side. Ask your STEMists to pull the handle down. Then, discuss what happens when they let it go. Do they see or hear anything? Talk about the characteristics of sound, and the similarity between the vibrations of the spatula and the vibrations of your vocal chords when you talk. This activity requires a boom box, paper plate, small pieces of paper and balloons. Blow up a balloon and hold it in front of a boom box speaker. Then, turn up the volume and observe. Next, place a paper plate that holds small pieces of paper on top and place it on top of the boom box. Discuss sound energy and what happens when you turn up the volume. Note: Remind students that loud noises can damage their ears, especially when playing loud music – whether it’s through a boom box or earphones from your iPhone! 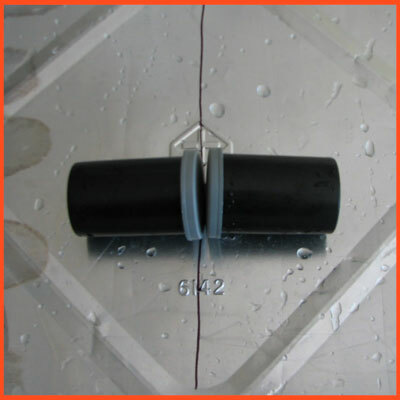 Vibration – The back and forth movement of an object; Sound is made by vibrations that are usually too fast to see. Sound Wave – A longitudinal pressure wave of audible or inaudible sound. Wave – A disturbance that travels through a medium, such as air or water. 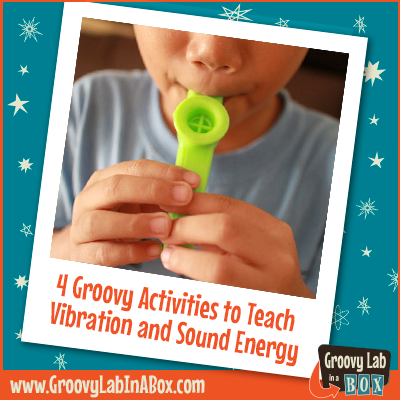 Let your STEMists join in the fun of more learning about sound and vibrations with this month’s music-themed “Good Vibrations” Groovy Lab in a Box. Order yours today!